Steven J. Kuperschmid | Ruskin Moscou Faltischek, P.C. 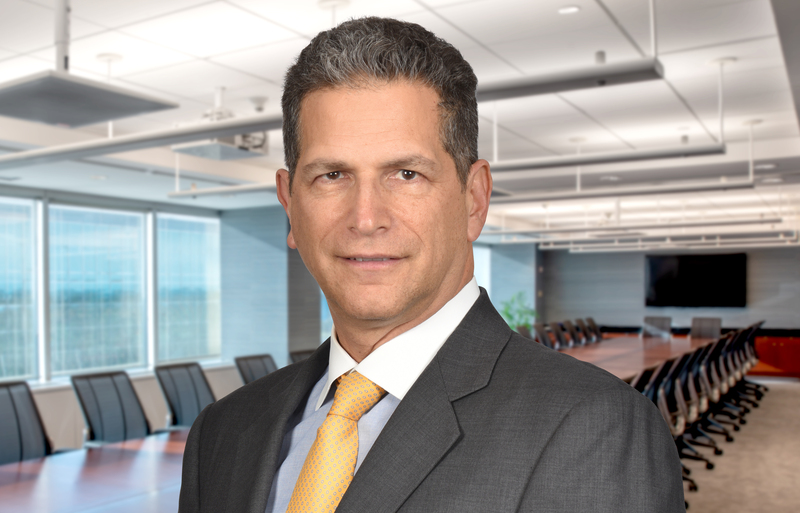 Steven J. Kuperschmid serves as Co-Chair of the firm’s Corporate & Securities Department and Co-Chair of the firm’s Cybersecurity and Data Privacy Practice Group. He typically represents entrepreneurs, family businesses and publicly traded and privately owned institutional companies and private equity funds. Steve has vast experience representing start-up, development stage, mature and exiting clients in mergers and acquisitions, capital raising transactions (both public and private), board advisory and corporate governance matters, risk management, business succession planning, joint ventures, executive compensation, strategic relationships, licensing matters and almost every facet of a client’s business legal needs. He also has significant experience representing buyers and sellers of troubled companies. Steve’s cyber practice focuses on all aspects of cybersecurity and data privacy including, due diligence in M&A transactions, advising major health care institutions relating to HIPAA and HITECH compliance, counseling major retail institutions regarding their PCI/DSS compliance and aiding in ensuring vendor compliance, negotiating cybersecurity and privacy provisions of client contracts, counseling regarding cybersecurity insurance coverage, advising regarding New York Department of Financial Services compliance, as well as managing data breach response and providing cybersecurity advice. Although Steve has worked with a very broad variety of industries, he is particularly experienced in technology, internet, ecommerce, industrials, chemical, pharma, health care, veterinary, financial services, fashion, retail, construction, food and beverage, restaurant, manufacturing and distribution. Early in his career, Steve served as general counsel to one of the region’s leading entrepreneurs and continues to provide services as outside counsel. Steve also was formerly the department Chair and a partner at several leading regional law firms. Steve has served as a board member of both public and private companies. He was the Chairman of the Corporate Law Committee of the Nassau County Bar Association. He is a frequent lecturer and author on business law topics. Steve serves on the Board of the Marty Lyons Foundation and the Long Island Chapter of the Institute of Management Accountants. He also Co-Chairs a CFO roundtable.